Finance Minister Arun Jaitley on Thursday announced that the petrol and diesel prices will be cut down by Rs 2.50. The excise duty will be reduced by Rs 1.50 and the Oil Marketing Companies (OMCs) will absorb one rupee. 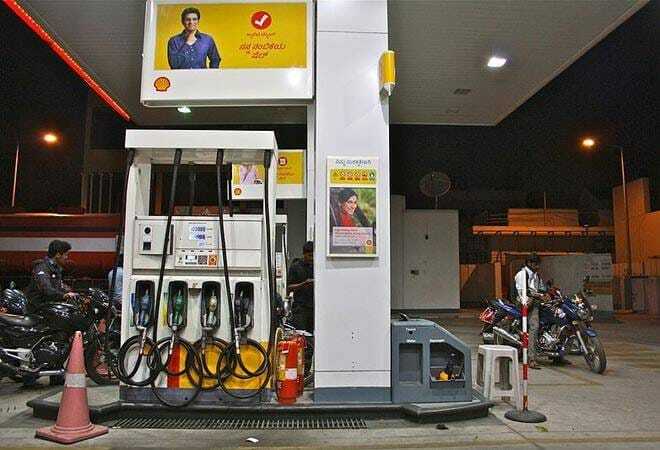 “Oil marketing companies will absorb Rs 1 from the central government cut on 2.50 relief on petrol and diesel,” Jaitley said in a press conference on Thursday afternoon. He has urged the state governments to cut the VAT on fuel by an equal amount. Jaitley said that the cut won't impact the revenues as the tax base has increased.